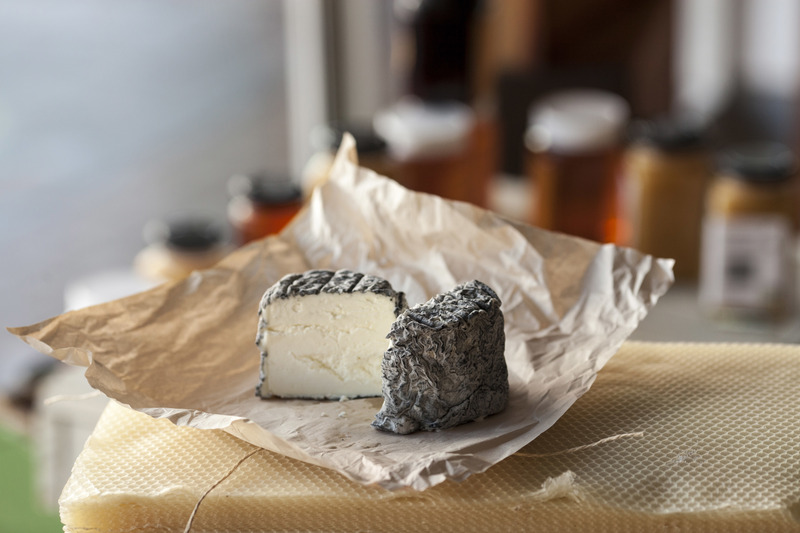 Cwmglyn Farmhouse Cheese (pronounced coom-glin, cwmglyn.co.nz) is handmade in a cheese room using milk harvested from a tiny herd of Jersey cows. Cheesemaker Biddy Fraser-Davies milks the cows and makes the cheese, and she is good at it. The prize-winning hard cheese (Super Gold at the World Cheese Awards 2014-2015 in London, among others) has a wholly natural rind and is matured in a climate controlled store for between 3 and 7 months. Guests are welcome to visit Biddy at her farm, just south of Eketahuna in the rural Tararua District. You can also see one of the southern hemisphere's largest model railway displays in a comprehensive model railway shop.